Explore the evolution of one of craft beers most popular styles, India pale ale. Loaded with brewing tips from some of the countrys best brewers, IPA covers techniques from water treatment to hopping procedures. 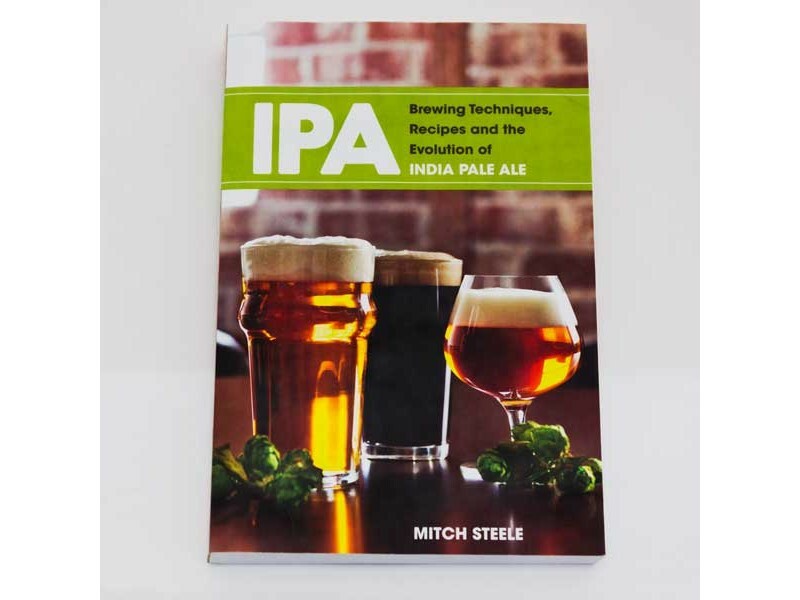 Included are 48 recipes ranging from historical beers to recipes for the most popular contemporary IPAs made by craft brewers such as Deschutes Brewery, Dogfish Head Craft Brewery, Firestone Walker Brewing Company, Pizza Port Brewing and Russian River Brewing Company.About the author: Stone Brewing Co. Brewmaster Mitch Steele has brewed at some of the largest and smallest breweries in the world since graduating from UC Davis with a fermentation science degree. Landing at Stone Brewing Co. in 2006, Steele has overseen the brewing and packaging operations as the brewery has grown from a 48,000-barrel operation to 148,000 barrels in 2011. Steele is a long-time IPA fan and an avid homebrewer.